Researchers at the University of Washington (WA, USA) have created an app that measures an individual’s bilirubin levels. This brings research closer to detecting pancreatic cancer early enough for effective treatment due to earlier detection of metastases and identification of individuals at increased risk. Described in a paper to be presented at Ubicomp 2017 (HI, USA, 11–15 September 2017), the study was led by Alex Mariakakis (University of Washington) and attempted to detect increased bilirubin levels in an individual’s sclera before it could be seen by the naked eye. 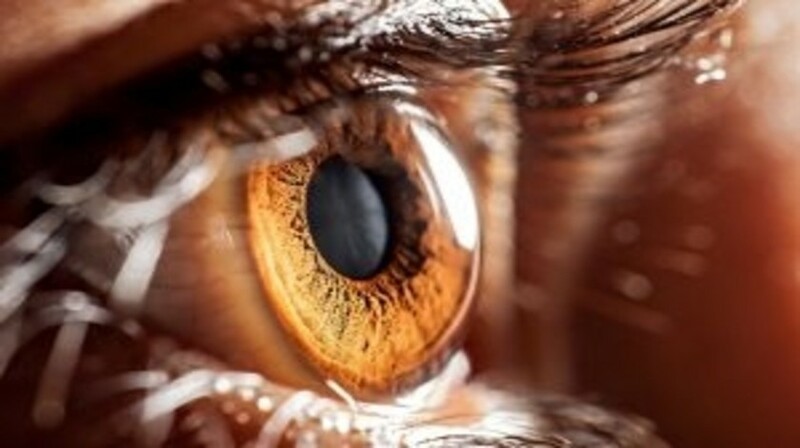 The app, termed BiliScreen, utilizes a smartphone camera, computer vision algorithms and machine-learning tools to calculate the color information from the sclera. An initial clinical study of 70 individuals was carried out to test the effectiveness of the app. It was demonstrated that BiliScreen correctly identified individuals at risk of pancreatic cancer 89.7% of the time, in comparison to the blood test that is currently used. The team is now focused on testing BiliScreen on a wider range of individuals and underlying conditions, whilst continuing to make the app itself more user-friendly. “This relatively small initial study shows the technology has promise,” concluded Jim Taylor (University of Washington).